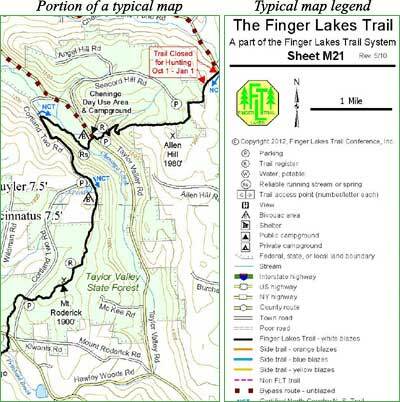 The Finger Lakes Trail was built and is maintained by VOLUNTEERS. In 2009 member volunteers logged in approximately 20,000 hours of trail work, office work, and administrative assignments. We invite you to come and help us work on the trail, Or get involved in the operation and administration of the FLTC. You will enjoy the people you will work with and enhance your hiking experience. Join us for occasional trail work projects. Get on our mailing list and we’ll let you know when there are special projects in your area. Become a trail caretaker. Love your own piece of trail to death! Generally, working with your local trail sponsoring individual or organization, you will sign up to maintain a section of the FLT. It could be a mile between two road crossings, or several miles. You will walk your section three times per year to check and maintain trail blazes, clear fallen sticks and encroaching branches and weeds, check infrastructure such as bridges, boardwalks, and trail registers. Any major problems you will report to your sponsor trail chairman who will organize a work party to assist. Volunteer for projects at the Service Center in Mt. Morris (mailings, inventory, filing etc.) Service Center tasks are typically done during the day on Monday, Tuesday, Thursday, and Friday from 9:00am to 2:00pm. Make phone calls on behalf of the FLT. Phone callers will help check information, greet new members, make reminder calls, etc. Join our publicity/promotions team and help to keep promotional materials available in strategic locations (mostly along the trail corridor) and/or follow up with publicity efforts. Assist us as we update our maps and guidebooks (could be fieldwork and/or clerical). Become a technology advisor for the office staff and website crew – help us streamline tasks on a strict budget. Join a committee! If you are interested, we’ll send you a committee list. Serve on the Board of Managers (our governing body). Lead short walks in the area near the Mt. Morris Dam in conjunction with the programs being co-sponsored with the Corps of Engineers, Greenway, Audubon Society, etc. Serve as a “car spotter/trail angel” to provide local support for backpackers and potential end-to-enders (ask for details). Contribute your special skill that may help the FLTC. Just let us know how you think you could help. 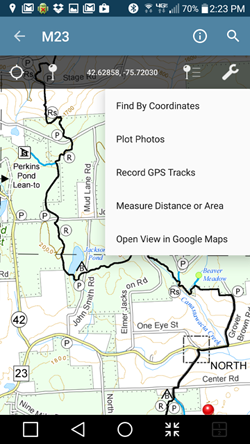 There are lots of opportunities for you to help out with the job of building, improving, and maintaining the Finger Lakes Trail system. You can work as an individual, or part of a team, or both. You don’t need any special skills, just a willlingness to help and learn. 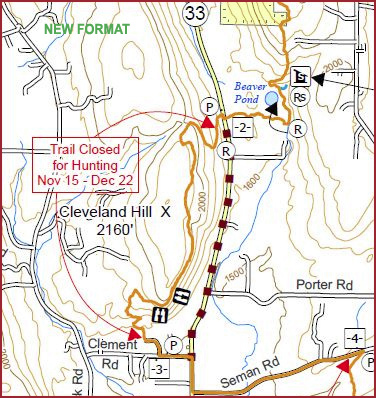 To find out more about trail work, visit the Trail Maintainers page. Main Trail E2Eer #338 Tyler Davis completed this puncheon project for his Eagle Scout Award. If you’re interested in shaping the future of the FLTC, let us know how you might contribute. Contact our Nominating Committee for more information. 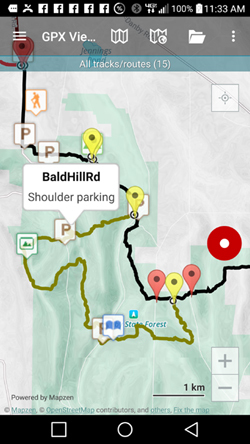 Serve as a “car spotter/trail angel” to provide local support for backpackers and potential End-to-Enders. For a complete list of committees and members, go here. There are other opportunities that probably match your special skills or interests. The best way to get started is to let us know your interest by e-mail at [email protected] or by calling the office at 585-658-9320. We’ll either sign you up ourselves, or put you in touch with the right person in the organization to get you going. Remember, we do this because it is FUN and SATISFYING and (we believe) IMPORTANT!